Why they're one of the most effective ways to protect your home. 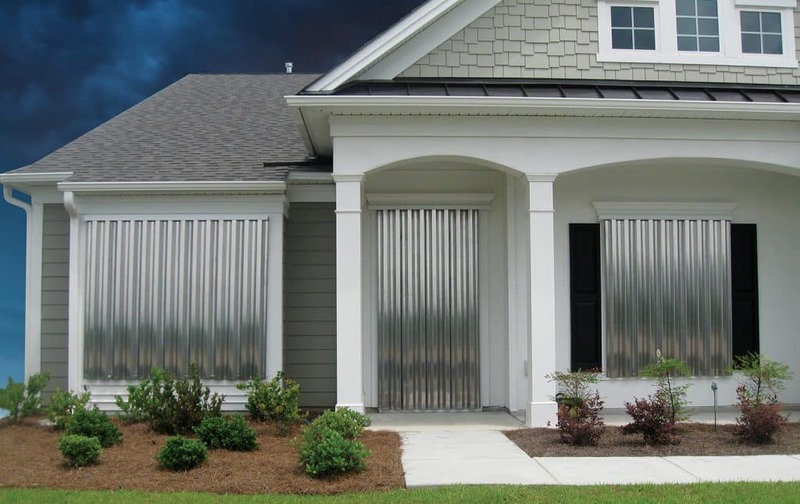 Storm panels are one of the most effective ways to minimize damage to your home or business during a storm or hurricane. 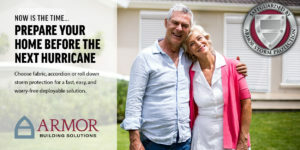 Instead of using plywood sheets as a temporary solution when you’re under a hurricane threat, think about switching to a more long-term solution that offers unrivaled security. Hurricane panels are much easier to handle than plywood and can be easily stored away and out of sight when they’re not being used. The panels are easily installed, cost-efficient, and lock securely into place to keep the elements on the outside and reduce dangerous uplift pressure on your roof from the inside. The headers, tracks, and sills come in white or bronze, and the panels themselves come in clear or mill finish. The panels are extremely strong because they’re made of either corrugated aluminum or steel, with each individual panel overlapping one another for added strength. They can either be installed on permanently mounted tracks or bolted into place. Another alternative for storm panels are made from polycarbonate plastic (Lexan) which is installed the same way as metal, but come in clear, translucent and opaque styles. These types of panels allow light and outward visibility into and out of your home during a storm, with the same amount of protection. Removable, so they don’t change the look of your home or business when they’re not in use. Extreme strength – providing excellent protection for doors and windows. Lightweight, easier to handle than plywood. Small storage requirement, with corrugated panels stacking together. Protect openings from wind-driven rain. 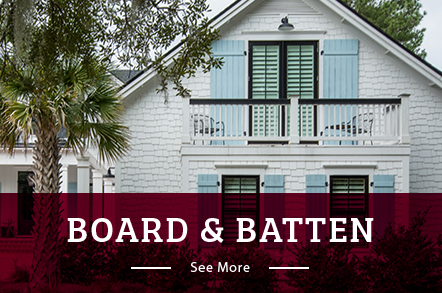 For hurricane protection you can count on, storm panels are a great idea for your home or business. 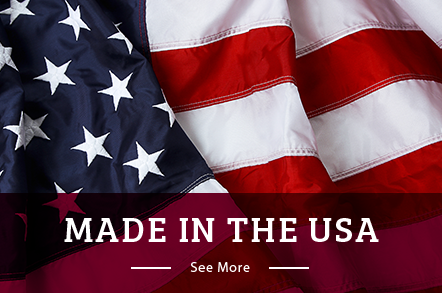 Available in steel, aluminum, and polycarbonate plastic, there’s an option that will work for you and your family. To get started, call us or fill out the form below to request your free, no-obligation estimate.